The organizational arrangements for the IGC-IRC are in the hands of a National Organizing Committee (NOC). 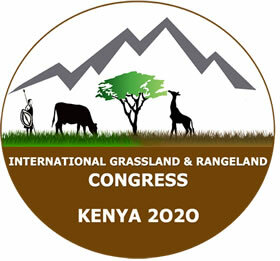 There is also an International Continuing Committee, which manages the affairs of the IGC-IRC between different congresses. How to become a sponsor and the sponsorship package.